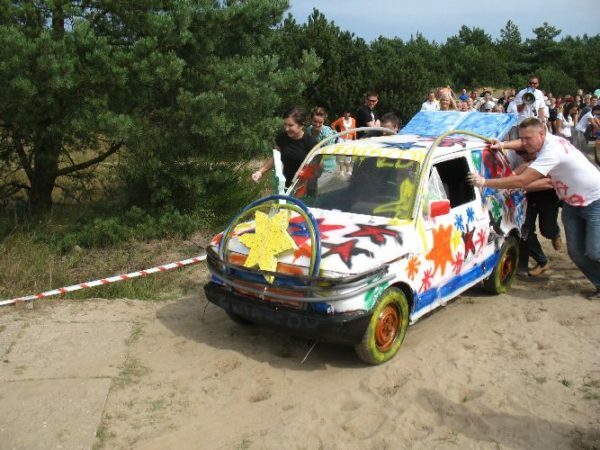 Adrenaline, fun and integration – or, outdoor events. Our many years of experience and ingenuity in creating new types of events make the array of attractions to choose from really big. We adjust events according to the number of participants and their interests. Each event is 100% safe, whilst providing an unforgettable experience. 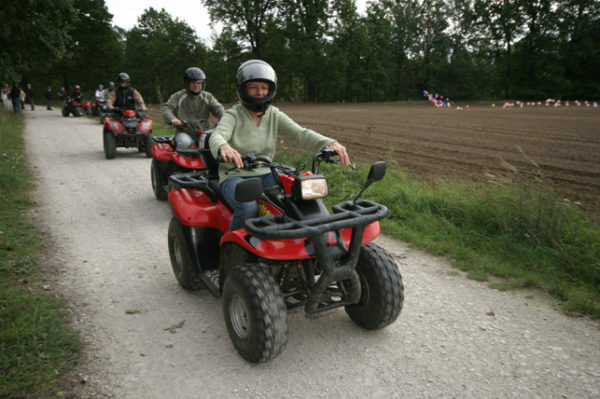 The quad event is an offer for those looking for an adrenaline rush. 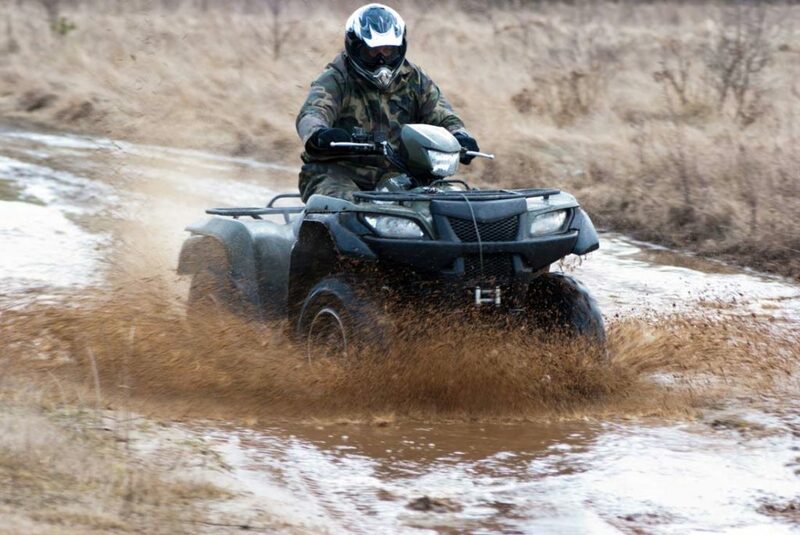 The ease of leading this events means that everyone is able to learn how to use a quad. This event can be organised for a large group. Riding a four-wheel vehicle, which is able to deal with both sand and forest terrain, is a real pleasure. Participants of this fun event are divided into teams whose goal is to protect their players and shoot down opponents. For the safety of the participants, gelatine balls are used, and all participants receive professional protective equipment. 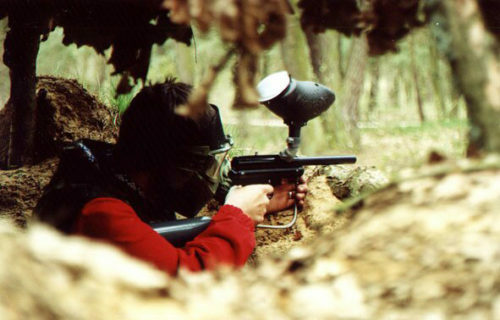 The game of paintball is the perfect way to integrate the team. Monster garage offers the opportunity to create your own car. Participants of the event work on real cars, modifying them. They can change the car’s colour and accessories, as well as give them different shapes. Thanks to special tasks, participants are given the ability to acquire new decorative elements. Monster garage is great fun for the whole group. 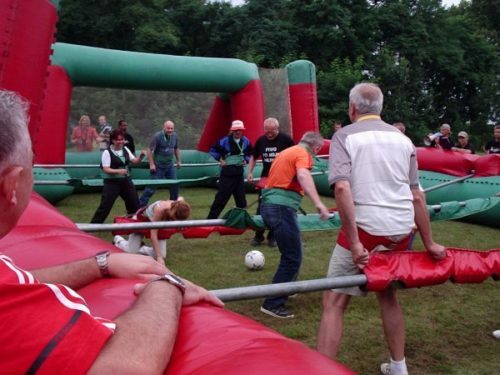 Participants of this event play on a huge inflatable pitch, holding onto metal tubes. The participants behave like players from the famous table game, table football. Participants are divided into two teams, and their aim is to get as many goals as possible. This event provides a solid dose of laughter and leaves a positive impression.